Lydia Millet's new thriller ups the stakes of campaign season. 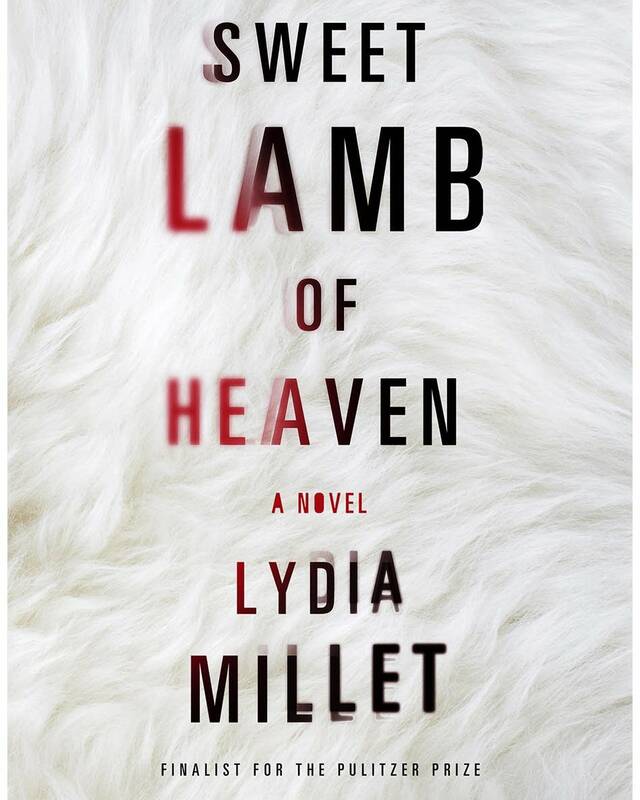 The eerie and unsettling novel, "Sweet Lamb of Heaven," follows Anna, a young mother, on the run from her husband, Ned, a successful businessman in Alaska who harbors ambitions for political office. Ned is in the middle of a campaign for a state legislative seat, "but he has grander ambitions," Millet told MPR News host Kerri Miller. His lies and manipulation mount as he moves closer to power, and Anna makes the decision to flee across the continent with her young daughter. "He decides that he wants to track them down. He wants them to be his poster family on the campaign trail," Millet said. But then there's the voice. "The voice is simply a stream of sound and words and music that Anna, this young mother, hears from the time her daughter is born to when she speaks her own first word," Millet said. "The voice is something that she first just believes is her hallucination ... and then later, after someone else hears the voice, comes to believe it's something else." Anna and her daughter take refuge in a remote hotel in Maine, in the dead of winter. Despite it being off-season, "the hotel seems to fill with these unexplained guests," Millet said. "We don't quite know what's going on and how this voice she heard earlier might intersect with the guests showing up at this hotel in the middle of nowhere." For the full discussion with Lydia Millet on chameleon-like characters and political manipulation, use the audio player above.